In January, we were proud to announce our corporate sponsorship of the British Institute of Kitchen, Bedroom & Bathroom Installations. 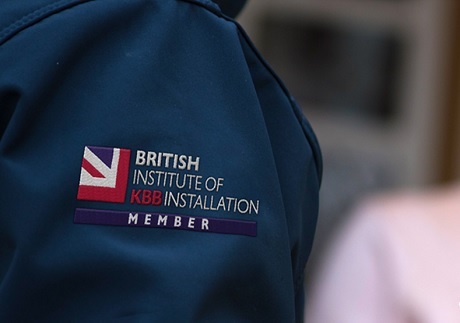 The British Institute of Kitchen, Bedroom & Bathroom Installation (BiKBBI) represents over 5,300 installation businesses across the UK, as well as a number of KBB retailers, manufacturers and distributors of KBB product. The organisation launched in 2006, is Secretary of State Sanctioned and not-for-profit registered, registered in England & Wales (06533488). 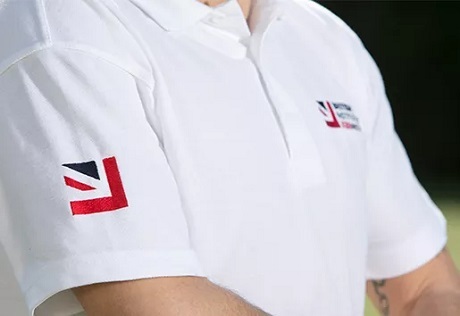 BiKBBI is responsible for education, standards and the support of business that operate within the KBB installation sector, whilst supporting consumers with free guidance and access to business that have been independently accredited. 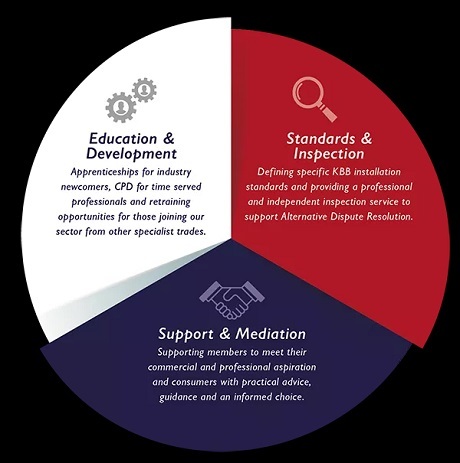 The institution recognise the importance of corporate sponsorships, and believe Hafele align with the organisations core pillars, Education, Development and Support. Working with Prospects College of Advance Technology (PROCAT), City & Guilds and a number of strategic partners, BiKBBI is passionate about developing educational pathways for industry newcomers. Publishing industry standards, guidelines and a professional code of conduct sets a benchmark for quality in the industry. It sets consumer expectations and provides clarity for those who deliver front line installation services. BiKBBI supports members in delivering robust, quality, professional and safe service as well as achieving their commercial aspirations. What does this mean for Häfele? The British Institute of Kitchen, Bedroom and Bathroom Installation visions align closely with Hafele’s ambition to create a prosperous industry. As a corporate sponsor, Hafele can work closely with BiKBBI to achieve these visions and aspirations. Find out more about the BiKBBI here.